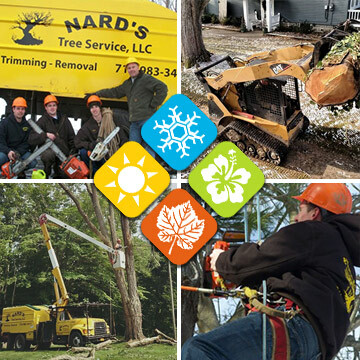 Contact us today for all your Tree Removal & Tree Trimming needs. We work hard for you all year long! We’re locally owned and operated, with dedicated local workers. We never sub-contract out our work, so you will have confidence knowing experienced professional people are working on your property. 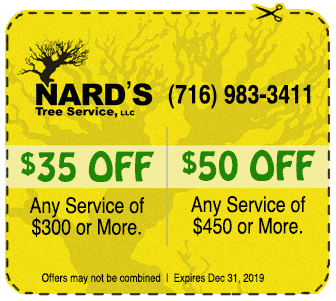 When you need tree trimming, tree removal or stump grinding you know who to call. Call us today, we’re available 24/7 for emergency requests!